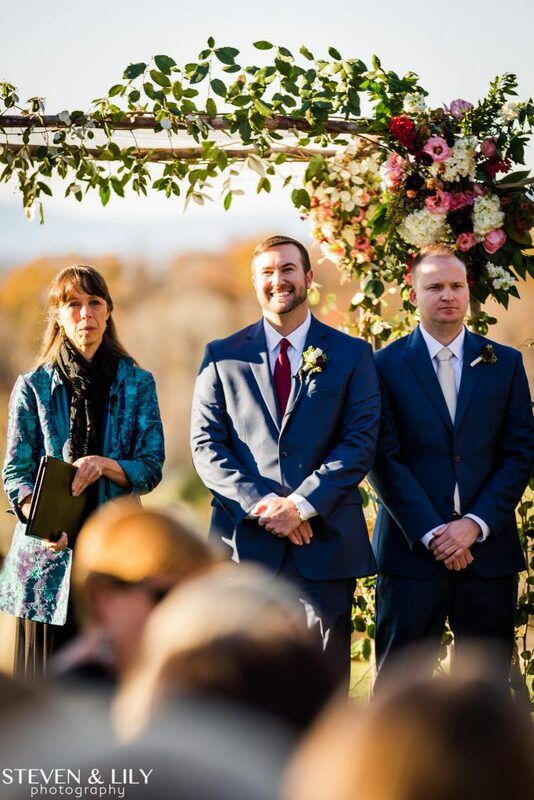 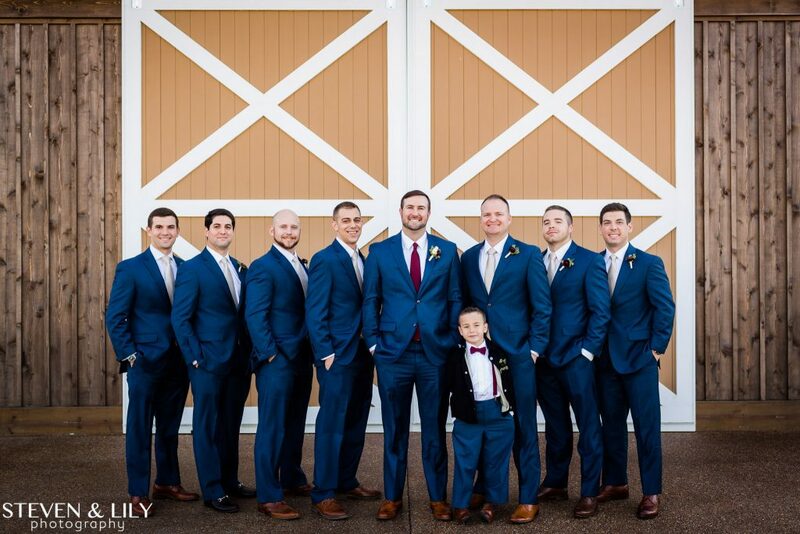 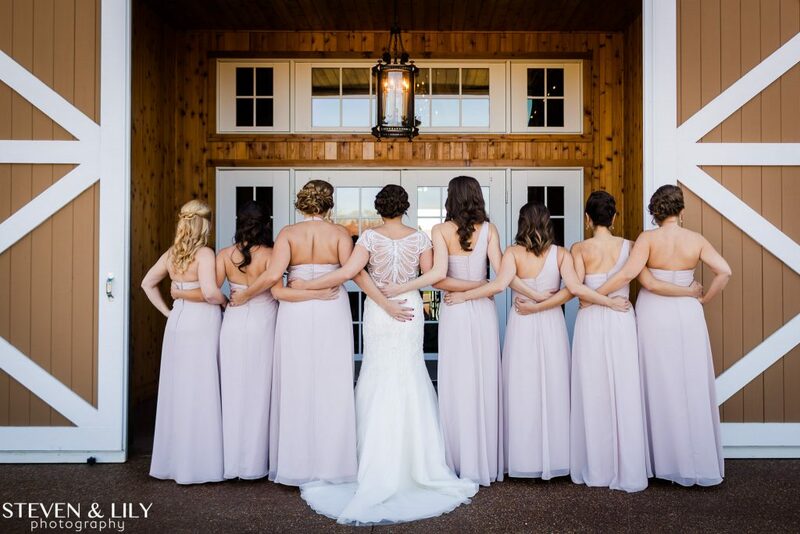 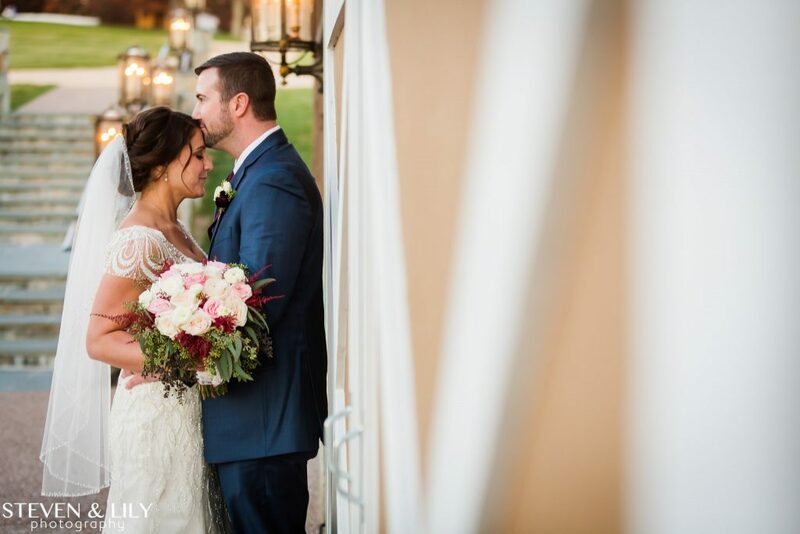 It’s hard not to smile when looking at Ashley and Jesse’s wedding photos. 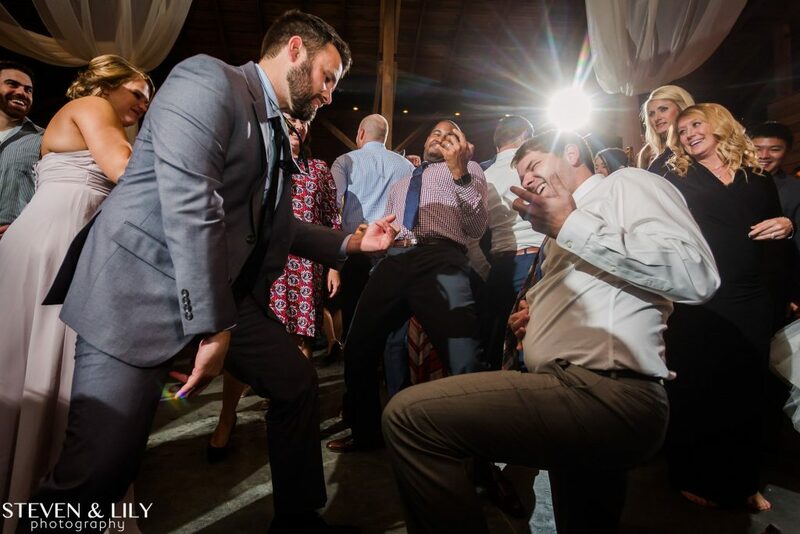 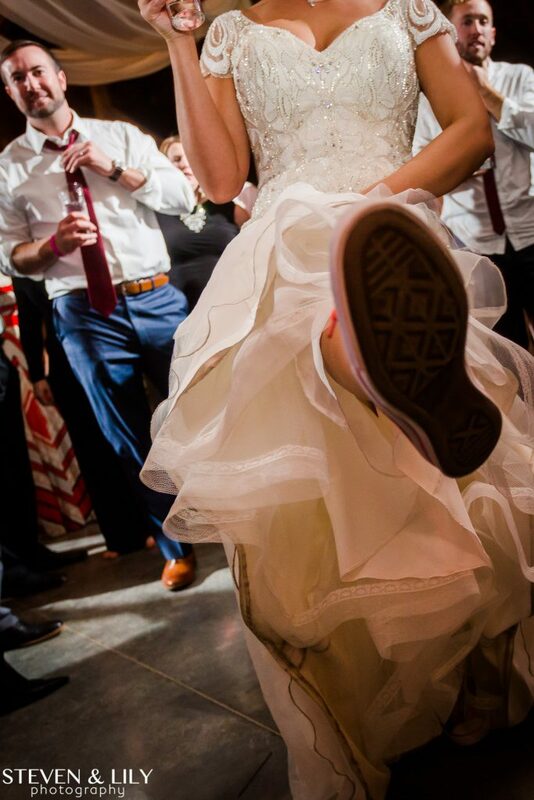 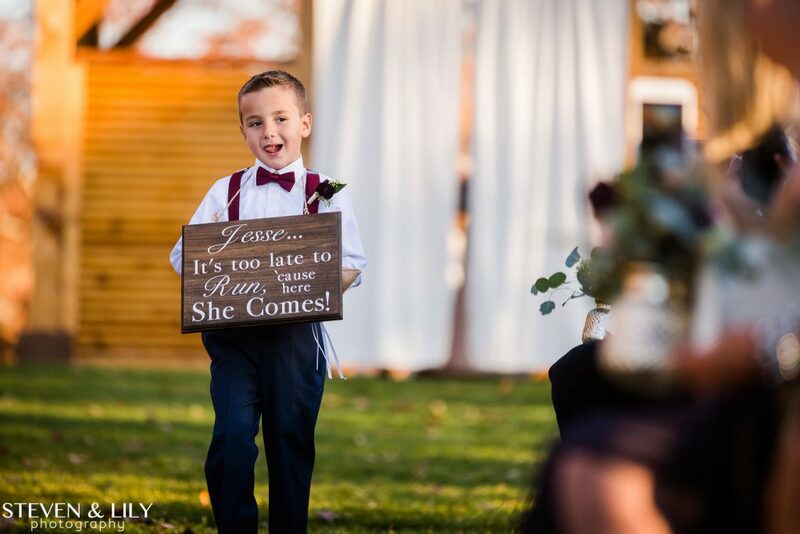 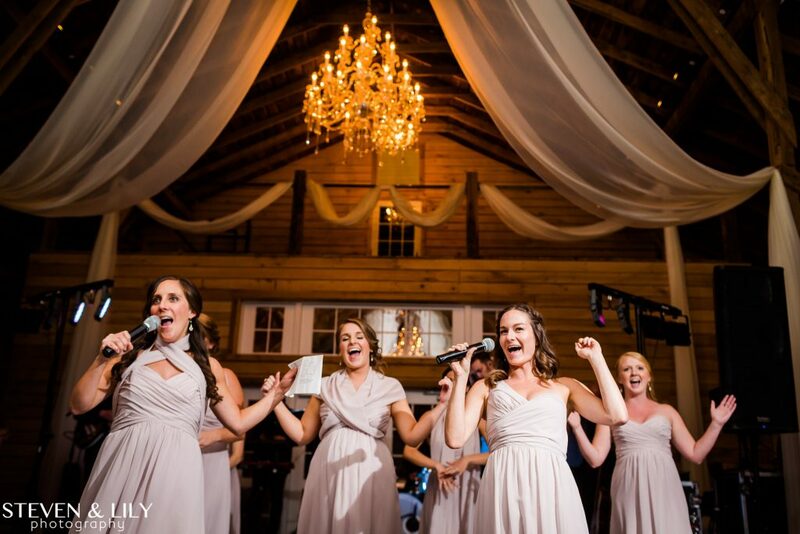 These two didn’t disappoint when it came to making sure they had a fun and energy filled wedding! 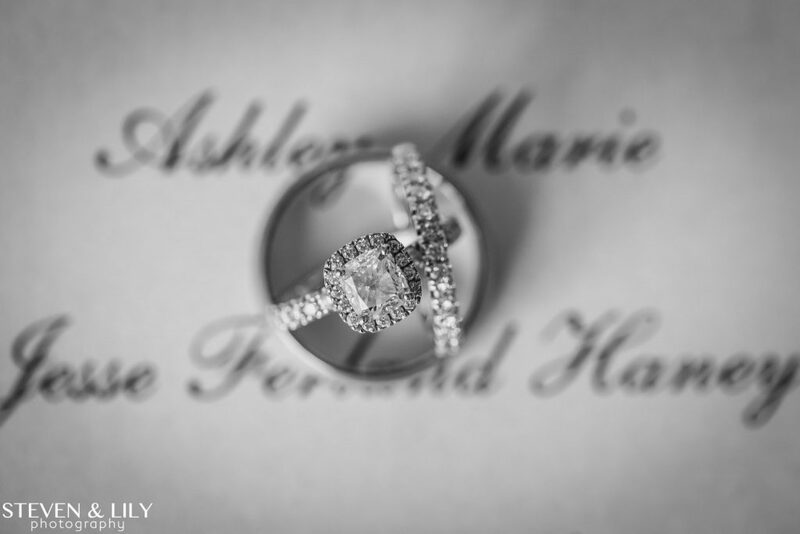 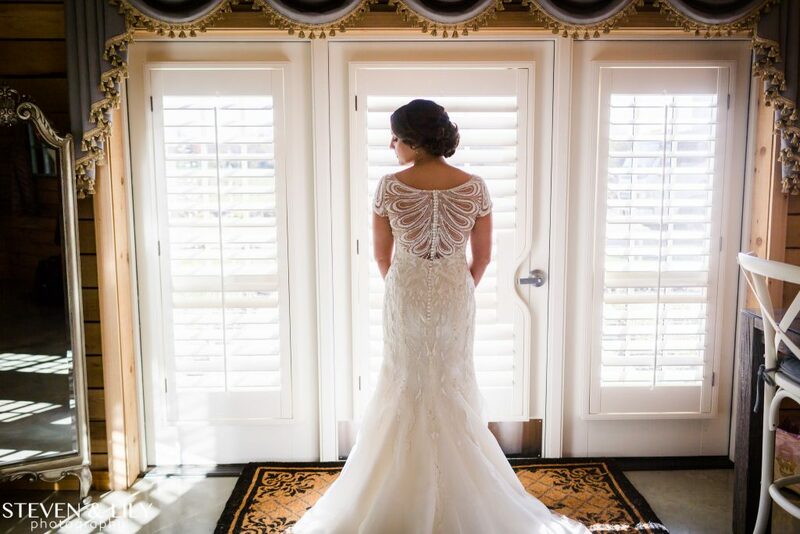 Their wedding day unfolds beautifully through the artistic eye of Steven and Lily Photography. 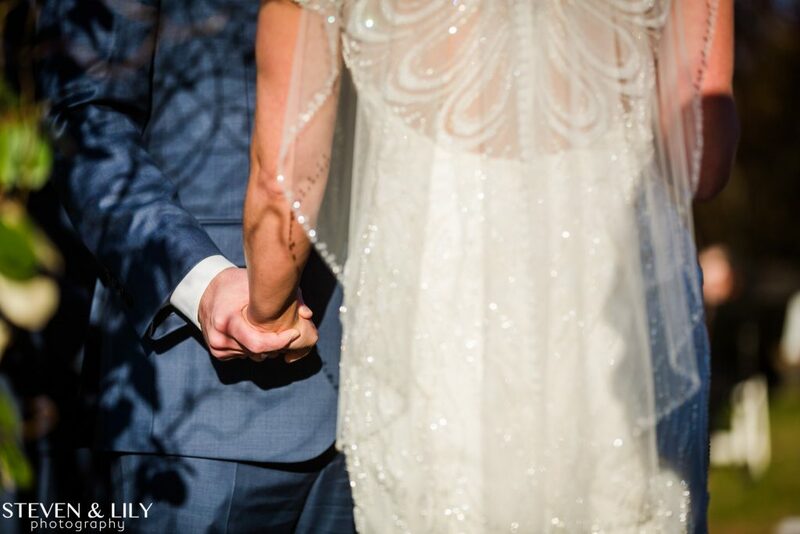 Here’s to the beginning of a lifetime! 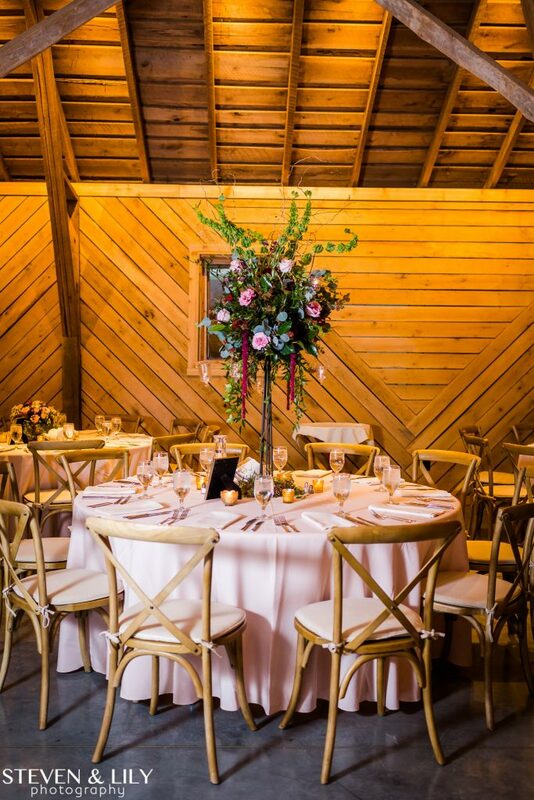 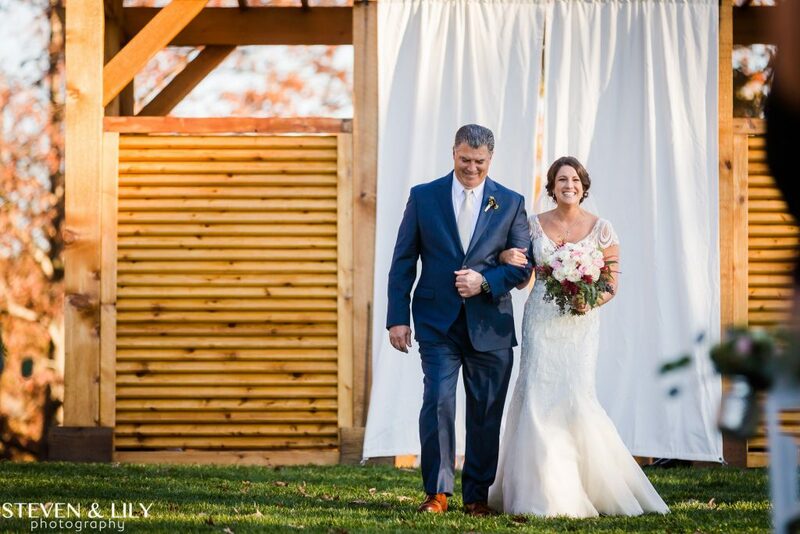 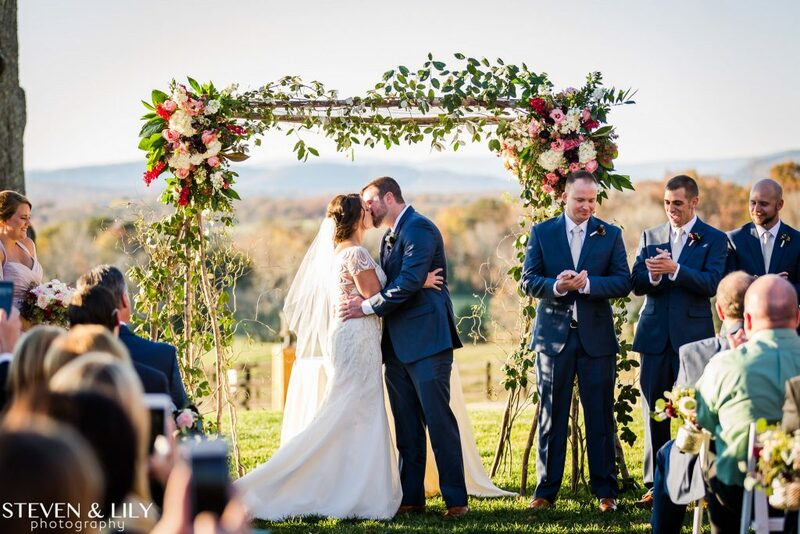 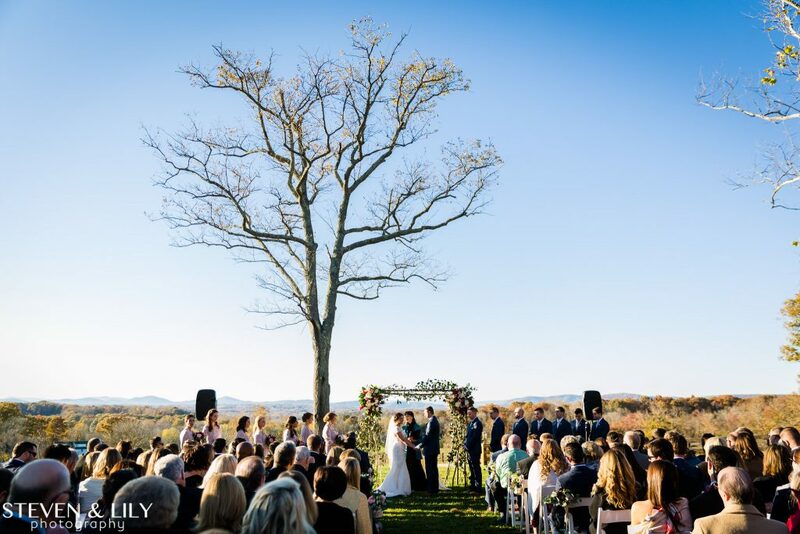 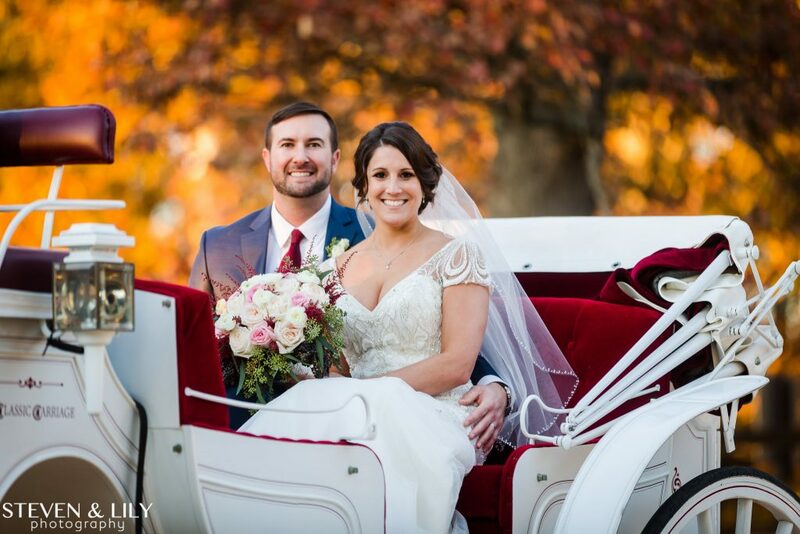 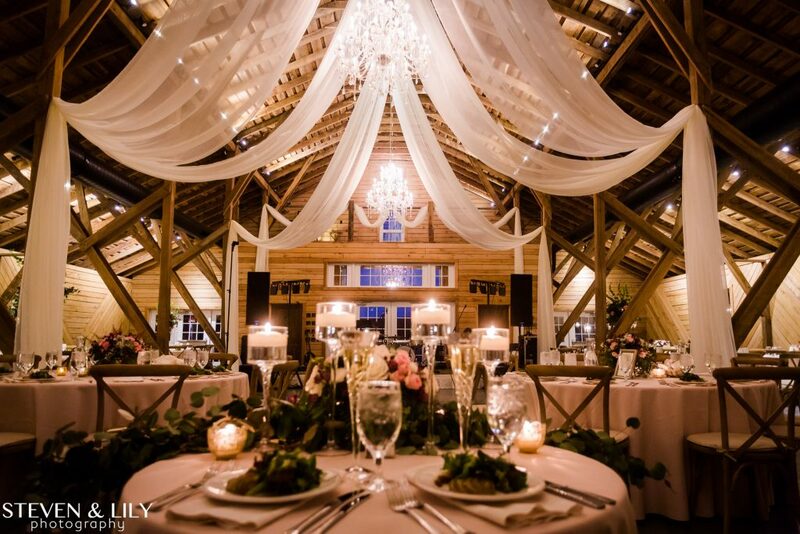 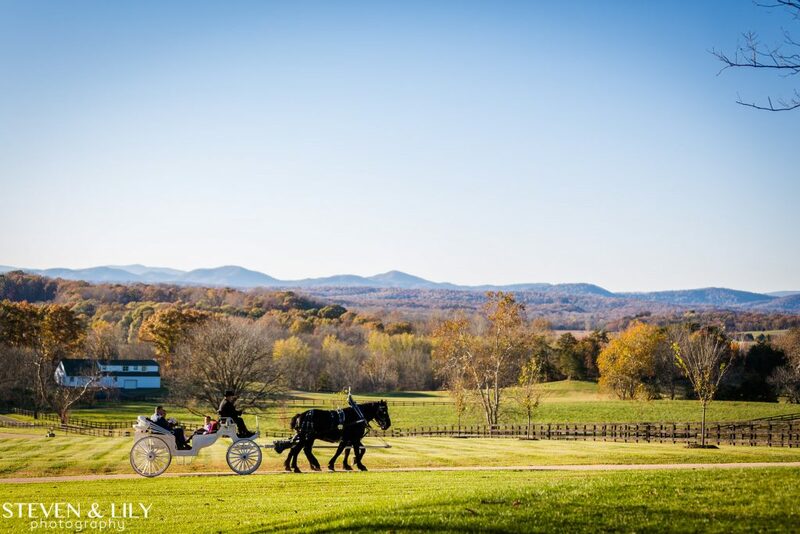 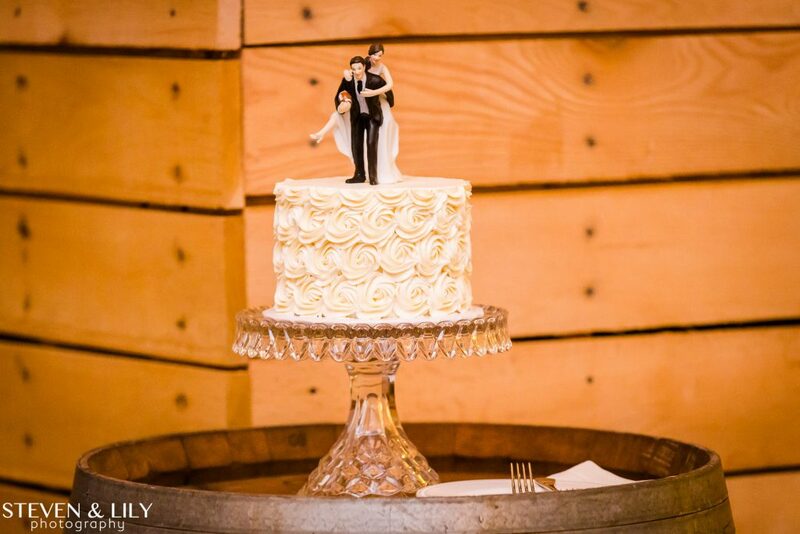 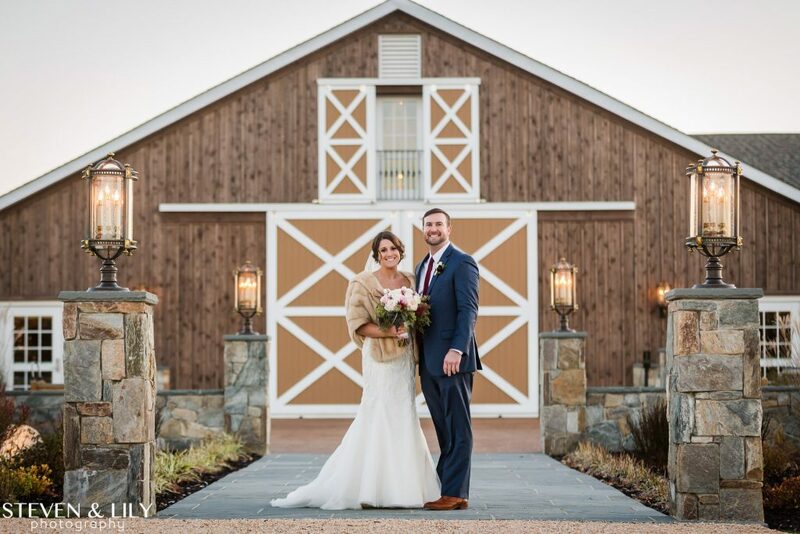 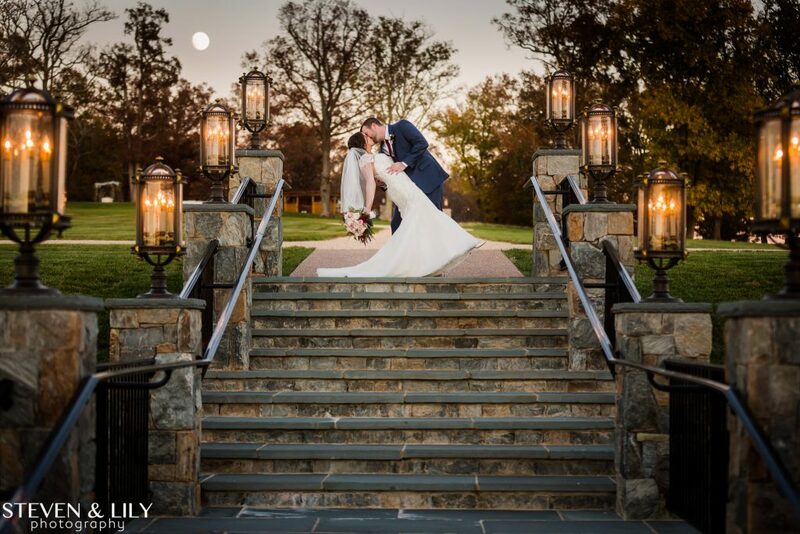 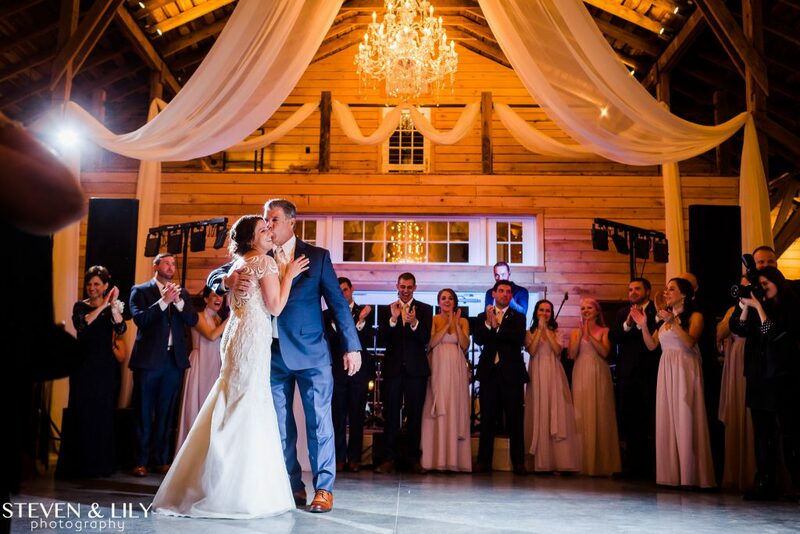 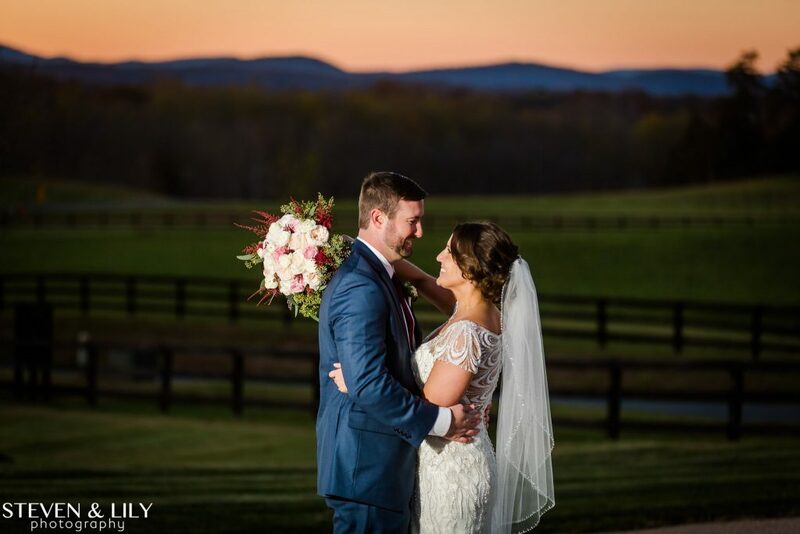 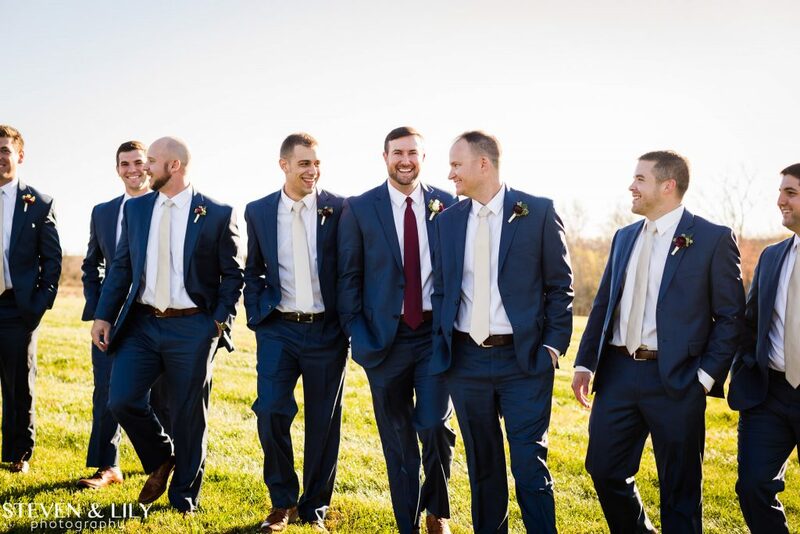 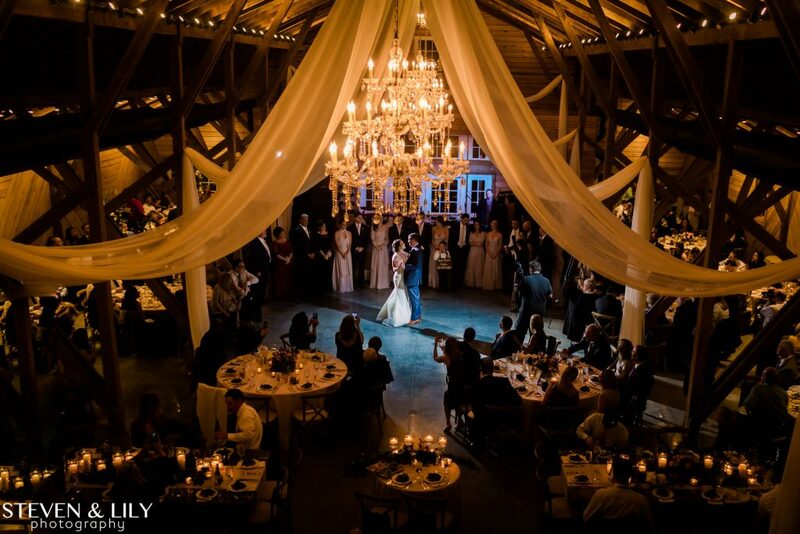 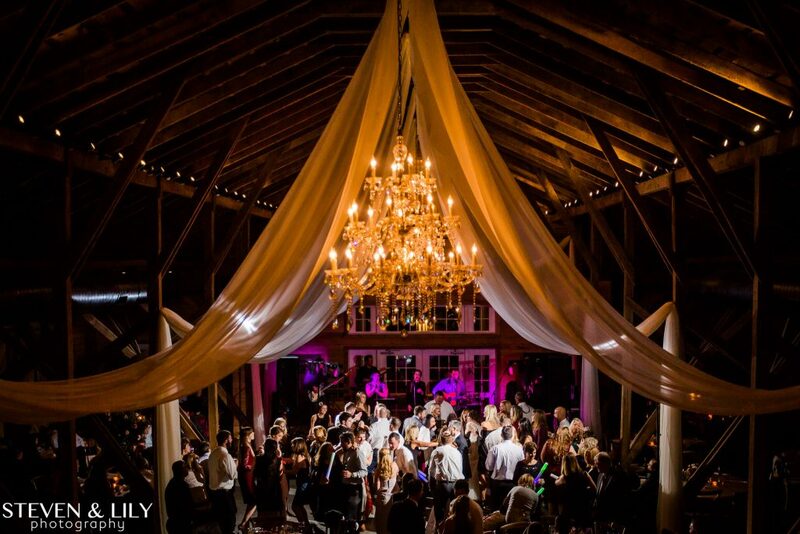 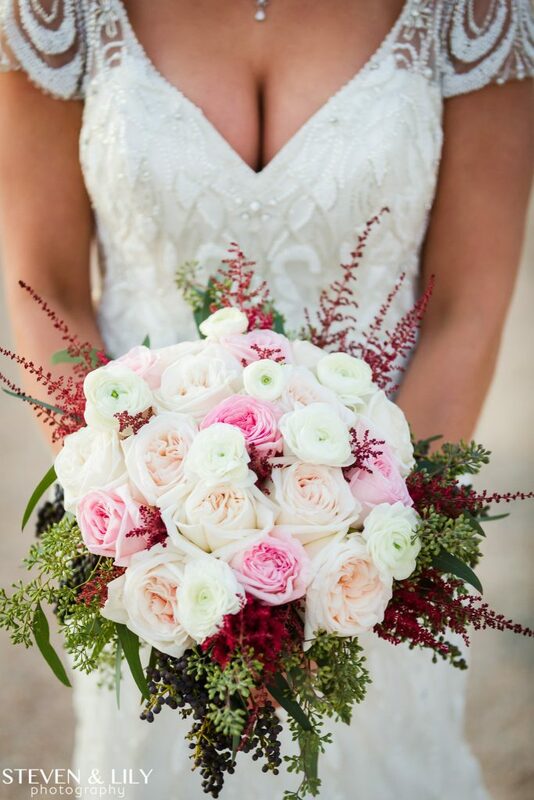 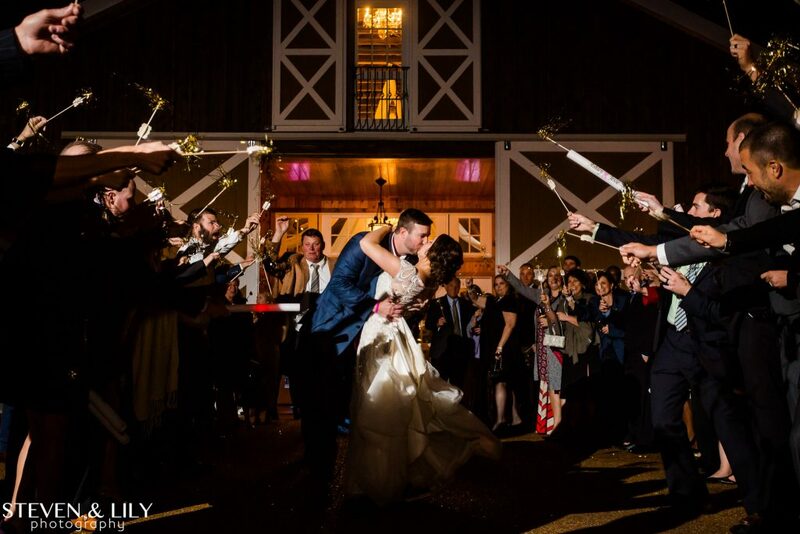 Enjoy the images and check out the links from many of the vendors that helped pull this perfect wedding day together.